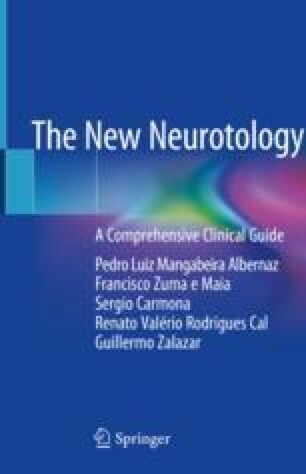 In spite of having been described in 1861, and of generating an enormous number of clinical and research studies, Menière’s disease still constitutes a challenge to the neurotologist. This chapter discusses the clinical history, pathology, and etiology of the disease, as well as its symptoms, unilateral and bilateral incidence, and treatment. Bárány R. Nobel lecture: some new methods for functional testing of the vestibular apparatus and the cerebellum. Nobelprize.org. Nobel Media AB 2014. Web. 9 Dec 2016. Retrieved from http://www.nobelprize.org/nobel_prizes/medicine/laureates/1914/barany-lecture.html.